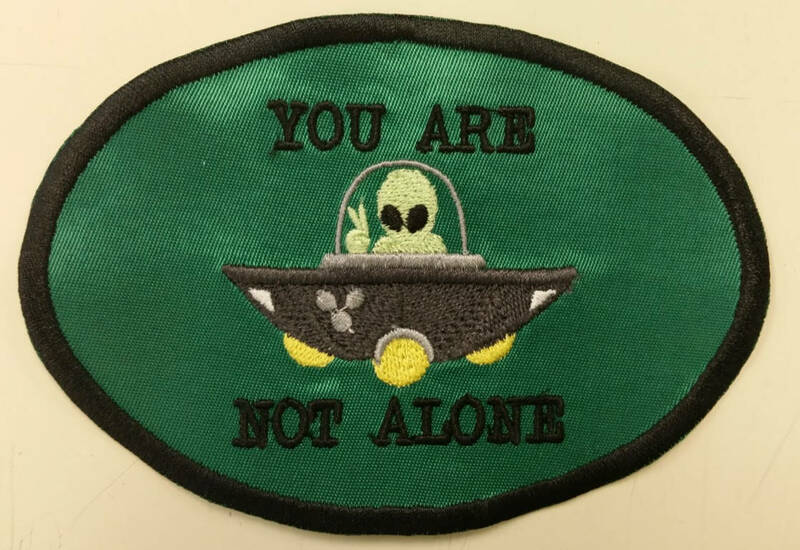 This alien patch is super cute. 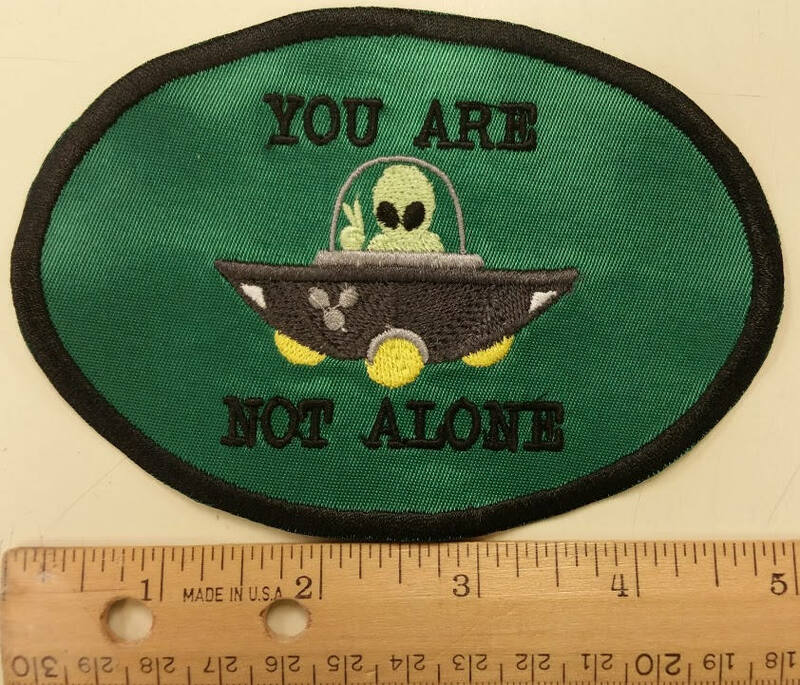 It is sewn with a black oval border and says You are not alone in black thread with an alien in a UFO in the center of the patch. 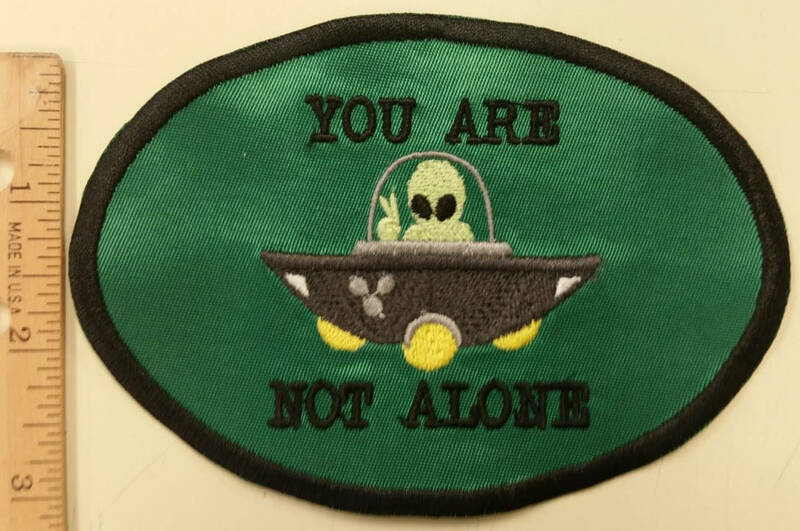 The patch background is kelly green. It measures approximately 5"W X 3"H and includes an iron on adhesive. 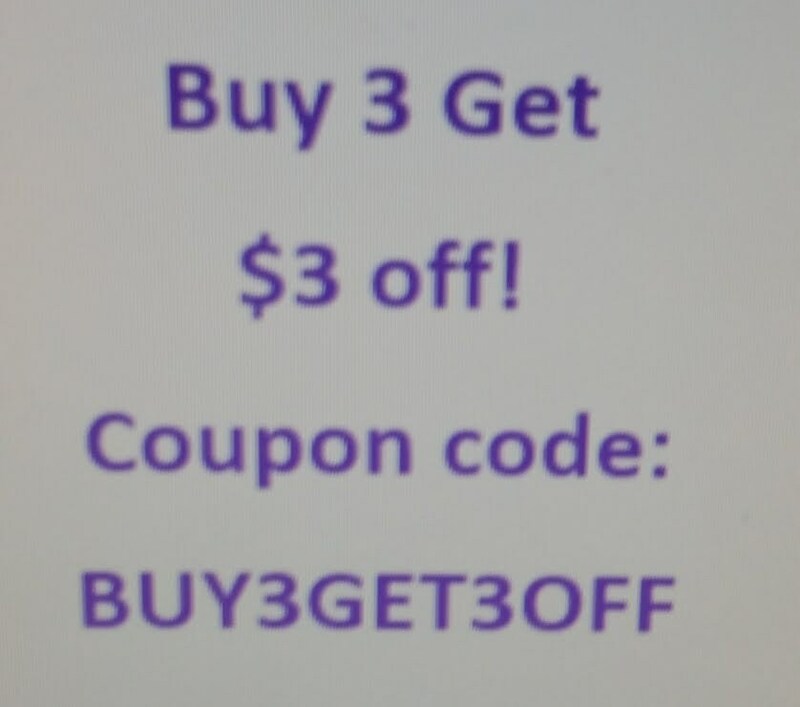 Attach it to your favorite jacket, bag, clothing, and ect. 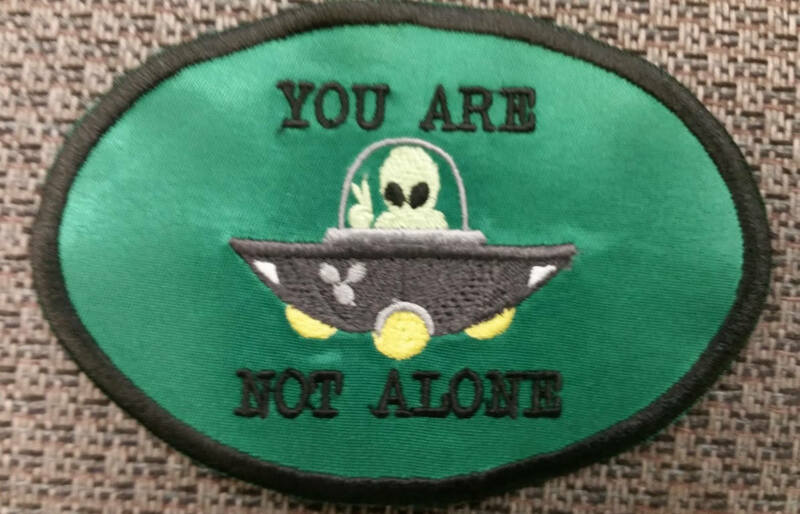 This patch will be mailed to you 3-5 business days after you purchase them.